Mark Allen, 6-time IRONMAN¬ World Champion has partnered with Final Surge to produce a special training program for triathlon. In addition, Allen will be a spokesperson and advisor for all Final Surge triathlon endeavors. Final Surge wins the 2018 Best Online Training Log Face Off in the June Edition of Triathlete Magazine. Up against other leading online platforms, Final Surge was picked for ease of use and its robust feature set! Amby Burfoot, well-known author and winner of the 1968 Boston Marathon has partnered with Final Surge to launch his new website “Run With Amby” which is an interactive training program for beginning runners. 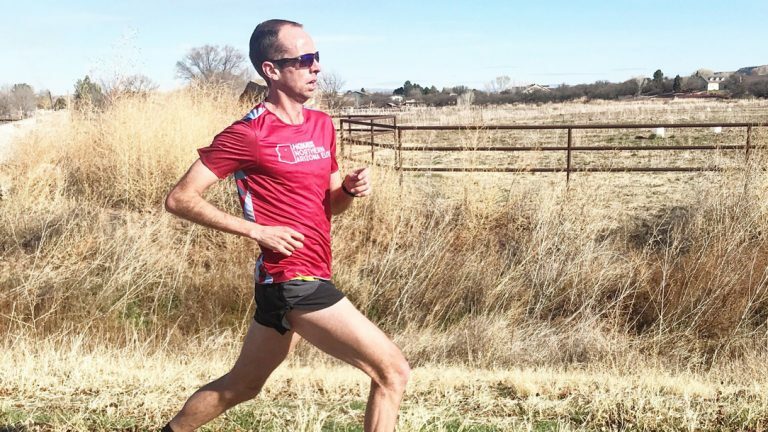 ChiRunning has chosen Final Surge to be their official training plan partner and will offer 5k, 10k, half and full marathon ChiRunning technique-based running plans. 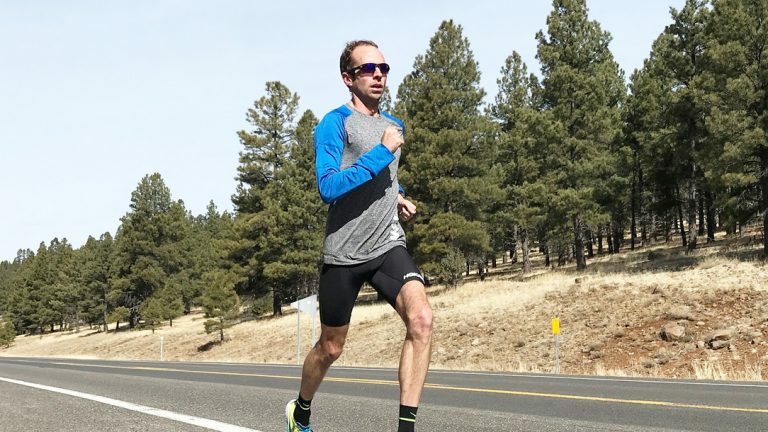 Final Surge will be the official training log of RunDoyen, a new coaching company aimed at helping the running community connect with and be coached by professional runners such as American Record Holder Alan Webb, Tara Welling and Ryan Vail.